If you would prefer NOT to receive this update, PLEASE DON'T UNSUBSCRIBE. Instead, please e-mail ksmith@delamed.org and we will remove you from the newsletter subscription list. For someone who has no idea how to answer the question ‘where do you see yourself in 5 years’, it is difficult to comprehend the magnitude of 88 years. That’s the length of time the Delaware Academy of Medicine has been around. I joined not because of this history, but because of what the foundation established by this history meant for the future. I joined when my friend and colleague Dr. Arun Malhotra collared me in the parking lot of the Academy office (part of the Christiana Hospital campus) and suggested I do so. Not being a joiner by nature, I still agreed to be part of this group which my smart and dynamic colleague belonged to. I discovered there other smart, dynamic colleagues, keenly interested in quite an unusual question: how to continuously be relevant to the membership, to the community, to Delaware- even if it meant challenging and reinventing one’s mission. Over the last 10 years I have had the privilege of learning from the finest leaders from medicine, dentistry, public health, nursing, social sciences, and indeed all disciplines connected with the health sciences. 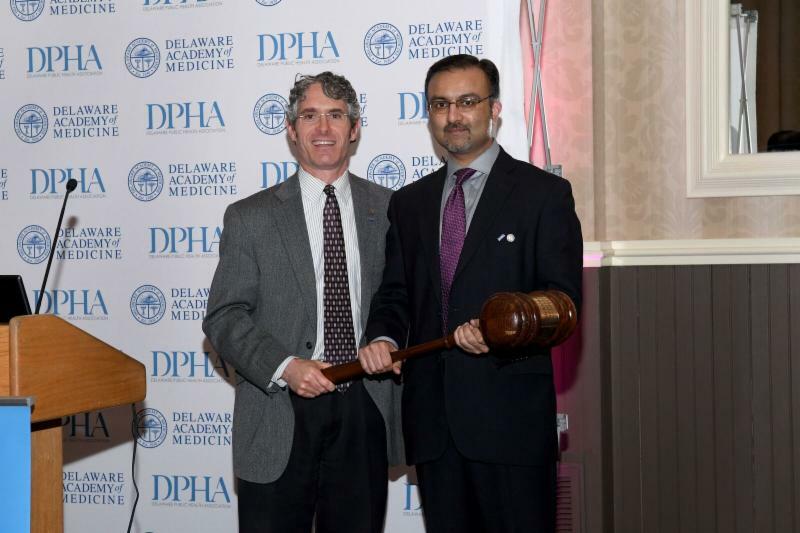 Your Delaware Academy of Medicine has grown to encompass the broadest possible mission of serving health by also becoming the Delaware Public Health Association (DPHA). We have formed partnerships with all those interested in the same as us: serving and improving the health of our community. I am incredibly grateful to the leadership of Dr. Dan Meara, a scholar, gentleman and friend. His steady leadership and wisdom over the last few years have been instrumental in maintaining our strength. 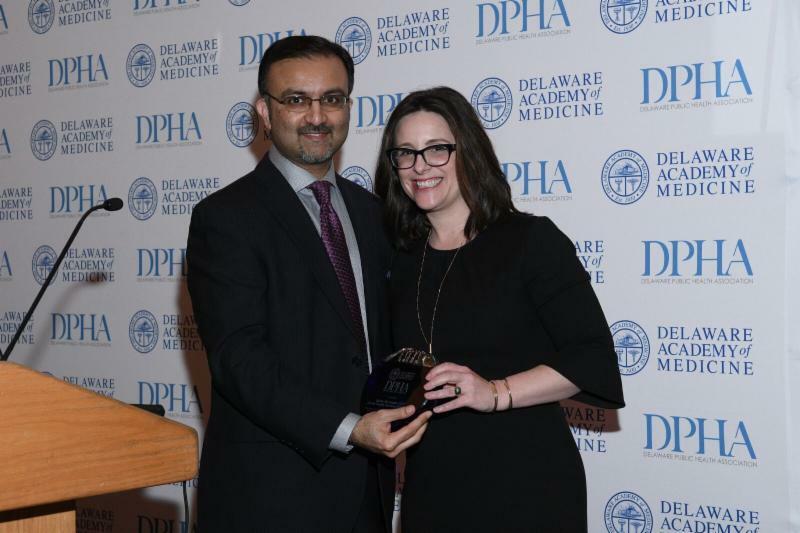 Our incredible Board- which is really 2 Boards, that of the Academy of Medicine, and the Advisory Council of the DPHA- deserve our heartfelt thanks for volunteering on behalf of the Delaware community to keep our work on track. The staff of the Academy are a well-kept secret, which I intend to make less well-kept during my tenure. They are an exceptional team, comprising Tim Gibbs (Executive Director), Kate Smith, Elizabeth Lenz, Elizabeth Healy- all of whom put together our diverse programming from Mini Medical School to the University of Delaware’s Osher Lifelong Learning Institute; plan, edit, and published the acclaimed and popular Delaware Journal of Public Health; administer student loans for medical and dental students; host a continual stream of student interns; optimize our partner relationships; keep us on sound financial footing – and oh yes, spend most waking minutes thinking about new and innovative ways to do what we do. It’s an always-exhilarating (occasionally exhausting J) place to work. And that is just the local work. Add to that our leadership role in the American Public Health Association, partnership with the National Academy of Medicine and Fogarty International Center of the National Institutes of Health; and extensive national involvement in various national organizations on the part of our Board and Advisory Council Members. We truly Think Locally and Act Globally. Some of the best moments in caring for others is getting to know one’s colleagues. As the practice environment has changed, as have we. Fewer community physicians come to the hospital, yet the health systems are now more engaged in the health of communities. I see incredible possibilities for collaboration ahead- for delivering increasing value to our patients and communities. And it remains rooted in the power of relationships- the unique Delaware way of accomplishing important tasks through the personal touch. Over the next couple of years, I hope to get to know as many of you as possible, and I hope you will do likewise. Our team is embedded in the fabric of all you do and those you serve. My bio is here , and closeby you will find profiles of all our Board members. This space is intended as a place for dialogue – for con khan- versation. Having suffered through countless ‘Wrath of Khan’ jokes since 1982 , I figured it’s my turn. So, talk to us. Tell us what you like, what you’d like us to be, where you’d like us to go. What would you like us to do the next 88 years? Keep it interesting, fun, constructive. That’s the plan. Let’s drive! Nicholas J. Petrelli, MD and the Helen F. Graham Cancer Center and Research Institute of the Christiana Care Health System were this year's winner of the Lewis B. Flinn President's Award. Over the past 18 years, Dr. Petrelli has been a nationally recognized leader in the fight against cancer, and developed the Research Institute into a national model of cancer care, prevention, outreach, and research. 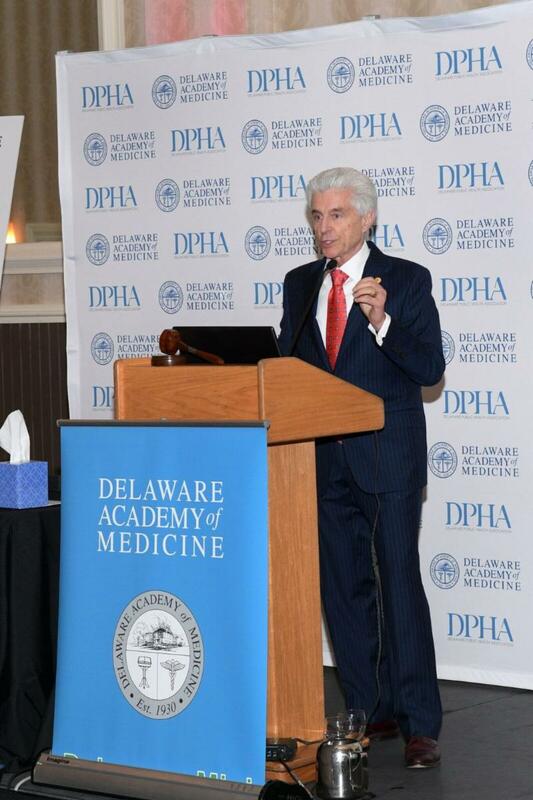 Thanks to Dr. Petrelli's leadership, Delaware's cancer mortality rate is now dropping twice as fast as the national rate. Jewish Family Services and its CEO, Basha Silverman are this year's winner of the Public Health Recognition Award. JFS is a multi-faceted social service organization that embraces and fulfills a mission to strengthen individuals, families, and the community by providing counseling and support services. Darshak Sanghavi, MD is the Chief Medical Officer and Senior Vice President of Translation, OptumLabs (a partnership of Optum and the Mayo Clinic). Dr. Sanghavi is an award-winning medical educator, who has worked around the world and published dozens of scientific papers. Dr. Sanghavi treated the audience to a fascinating discussion of the use of data in the treatment of disease. Just as no two mothers will have the same birth experiences, the suite of services and preventive health packages necessary for safe childbirth is likely unique. 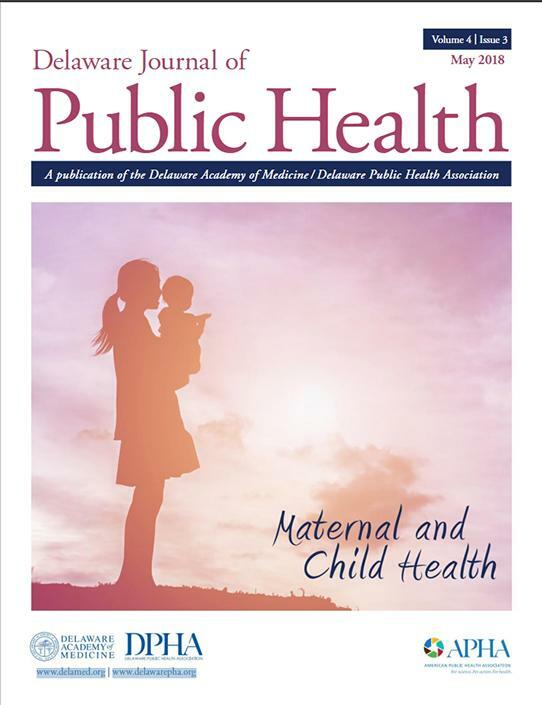 This issue focuses on some of the many efforts researchers are taking to support pregnant women in the State of Delaware, and how our public health programs, health care providers, and medical facilities can keep our mother sand babies as safe and healthy as possible during pregnancy, birth, and all that happens after. Our guest editor was David A. Paul, MD. During the meeting, the Academy/DPHA welcomed our 2018 - 2020 Board of directors! Standing (L-R): Brian Little, MD, PhD; David Bercaw, MD; Stephen Eppes, MD; Joseph Kestner, Jr, MD; Arun Malhotra, MD; S. John Swanson, MD. 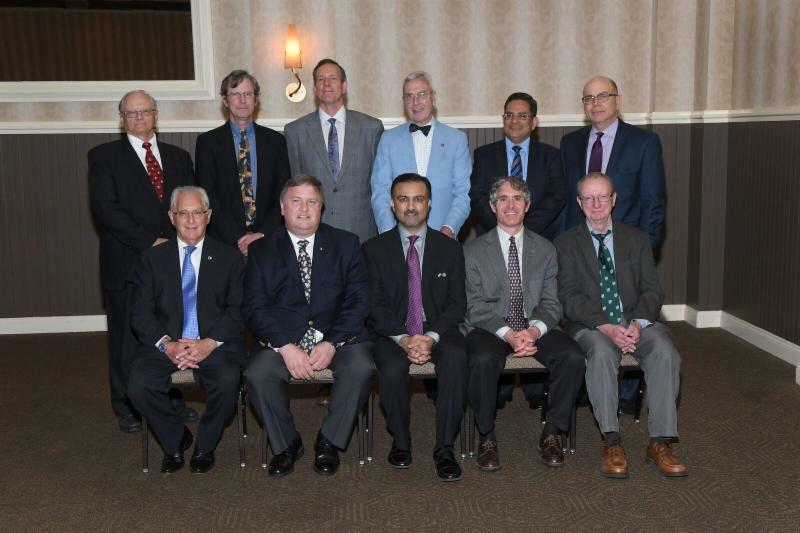 Seated (L-R): Barry Kayne, DDS; Victor Gregory, DMD; Omar Khan, MD, MHS; Daniel Meara, MD, DMD; Louis Bartoschesky, MD, MPH (DPHA Advisory Council). Not pictured: Sandra Medinilla, MD; Eric Johnson, MD; Rita Langraf; Joseph Napoli, MD, DDS; John Piper, MD; Albert Rizzo, MD; Robert Flinn, MD; Leslie Whitney, MD. The Academy/DPHA provides general assistance loans to Delaware residents studying medicine and dentistry. 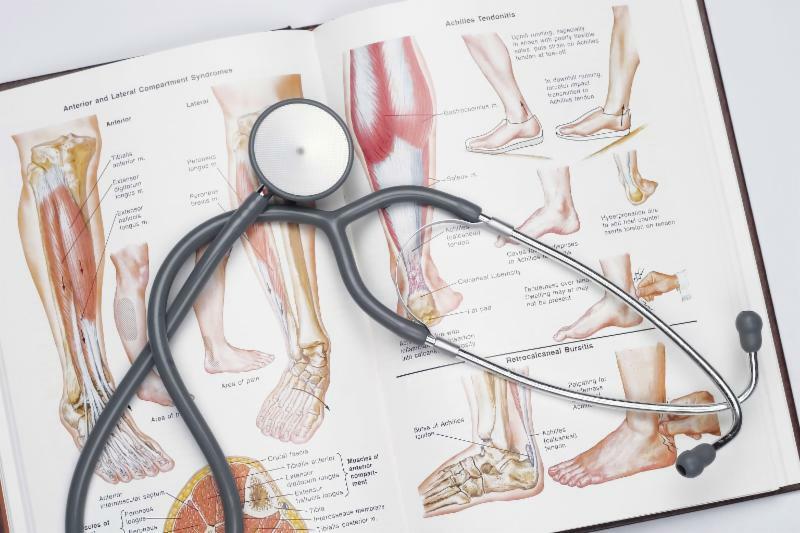 These loans are interest free during the time the student is in medical or dental school, and repayment does not begin until after graduation. These funds are made available through special endowments of the Academy, and are usually in the range of $4,000 to $10,000 annually. In 2012, the Academy initiated a pilot program to provide a highly customized internship program for a variety of age and educational stage learners. Matt McNeill, a native of Wilmington, DE, recently finished an internship with us. 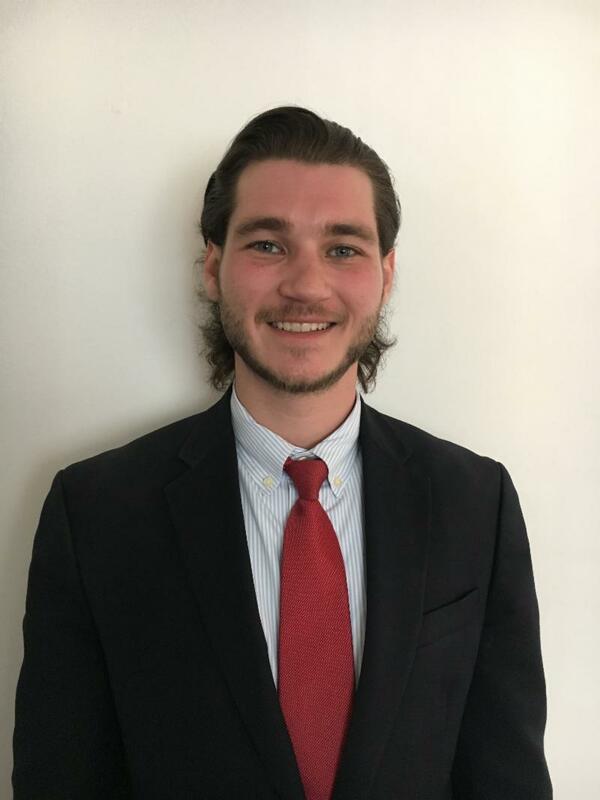 Matt worked on evaluating policy statements to the APHA for revision and helped organize a Texting and Driving Simulator event at the University of Delaware during National Public Health Week. 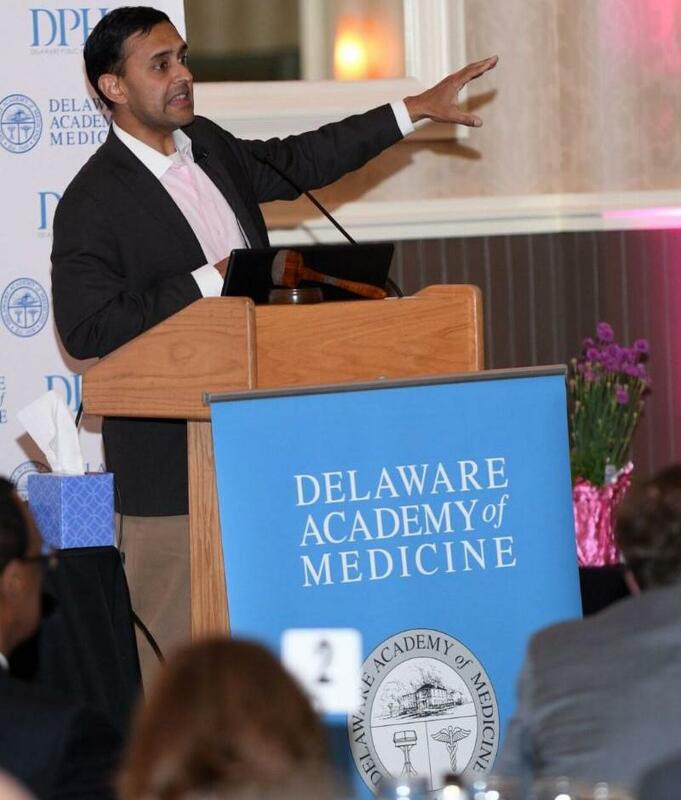 Matt recently graduated from the University of Delaware with a Bachelor of Science in Health Behavior Science.